- AP Environment Connect, AP Forest Department, 2012.
by Street Cause - 2012. 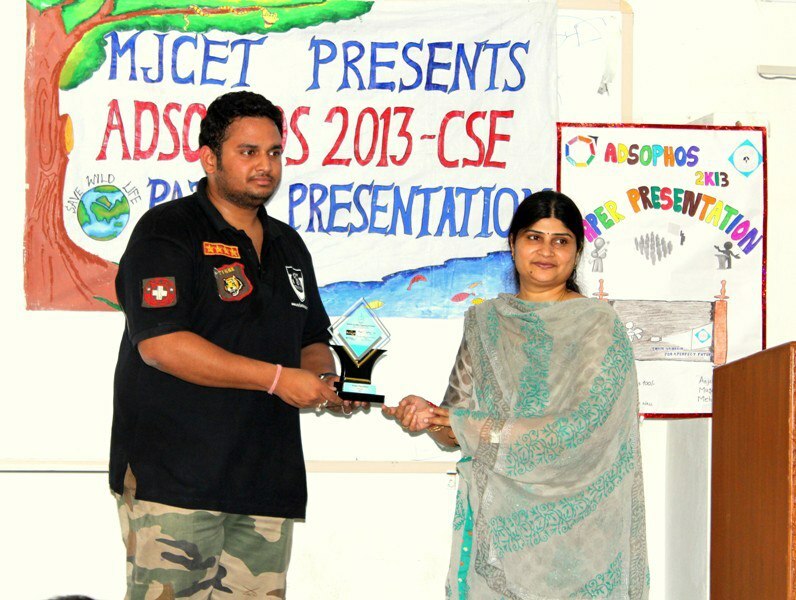 MJCET - ADSOPHOS ' 13 - Animal Welfare Collab. ARPF President received the Biodiversity Excellence Award on occasion of International Day for Biological Diversity ( United Nations Decade on Biodiversity ) from Dr. A. Chakrapani, Chairman (Andhra Pradesh Legislative Council); Nandi Yellaiah (Member of Parliament); APSBB Chairman R. Hampaiah ; Secretary council and IFS dignitaries. He is the youngest person in the country to receive this honour. ARPF - Indore felicitated by mayor and mic (indore) for " outstanding contribution to wildlife conservation " on 8th october 2015.